Bam. If you’ve ever had to sit through a modern educational kids movie, you’ve realized they’re garbage. Junk like Diego and Baby Einstein are useless educationally and, in comparison to Looney Tunes and the like, absolute pablum. Now parents won’t feel guilty because little Mason and Kirsten aren’t learning how to say “monito” through video watching. 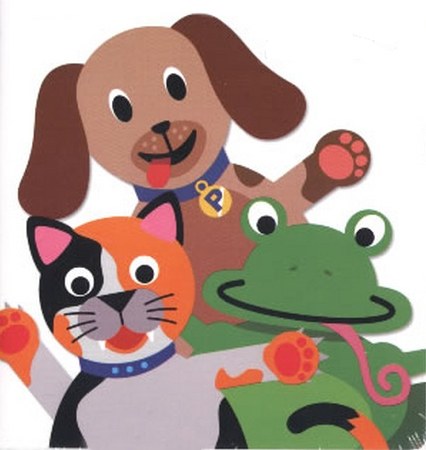 It is written that 12- to 24-month olds get no language-learning benefits from garbage educational videos. Among 12- to 24-month old children who view educational baby videos, there does not appear to be evidence that overall general language learning improves or that words featured in the programming are learned, according to a report posted online today that will appear in the May print issue of Archives of Pediatrics & Adolescent Medicine, one of the JAMA/Archives journals. Children age 2 and younger spend an estimated two hours per day exposed to media on a screen, and the average age at which infants begin watching programming designed for their age group is five months, according to background information in the article. Manufacturers’ claims that these infant-directed media can teach children specific vocabulary words have not been substantiated. Seriously. Just throw that junk away and watch some Tom and Jerry, people. They teach more about life in five minutes than you can ever learn from Dora and friends.